“አፋልጉን!” ኮ/ል ታደሰ የት ናቸው? በኦታዋ – ካናዳ የኢትዮጵያዊያኖች ቁጣ! 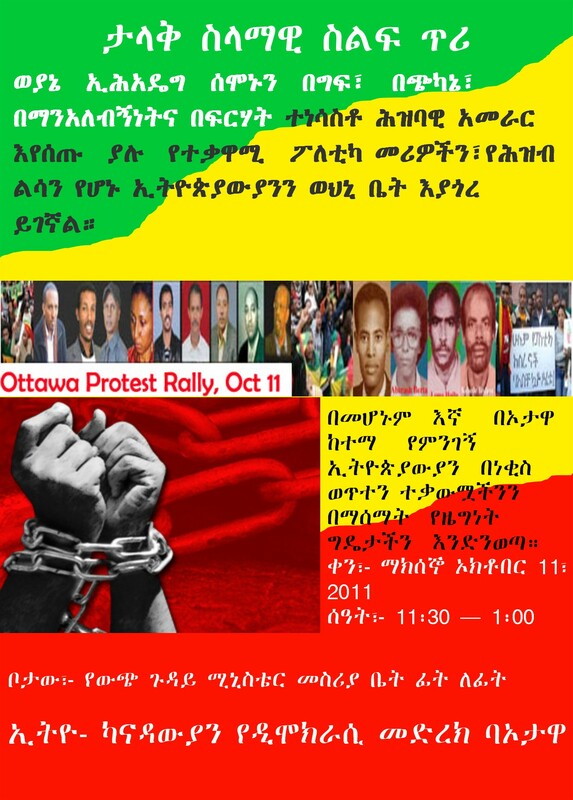 You are currently browsing the ethiopiazare's Blog blog archives for October, 2011.